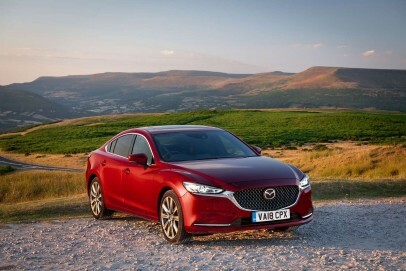 The fourth generation Mazda6 has been designed to shake up the medium range Mondeo segment. There's no great revolution here; just a gentle evolution of the things that made this model's predecessor so appealing - smart looks, engaging drive characteristics and decent running cost efficiency. 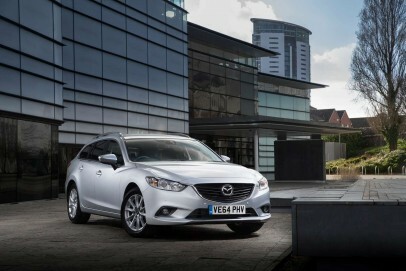 It's got the talent to give some better-selling cars in its class quite a lot to think about.